not at her desk - note to self: start doing the things you love. 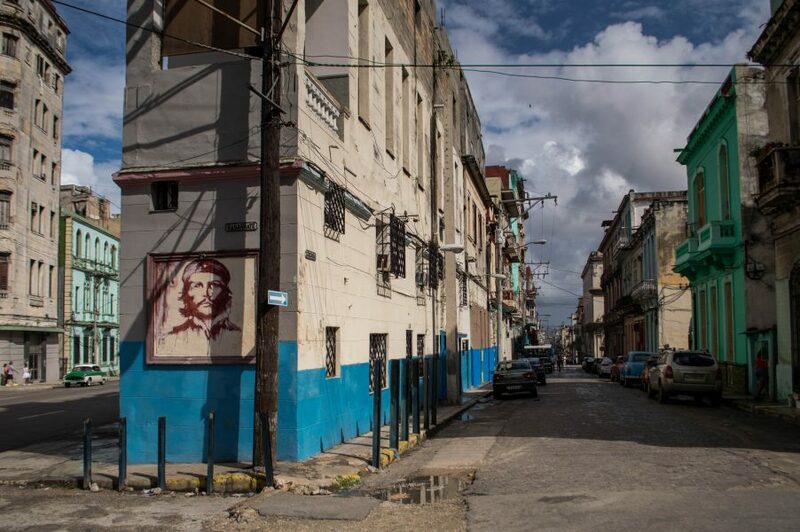 I heard mixed and rather polarised opinions about Cuban capital. They were ranging from “you’re going to love it” to “don’t spend too much time there – it’s awful”! Slightly confusing to say the least, it made me want to see Havana even more. Especially that it was the last stop of the Cuban trip with my friend Zofia.